Michael C. Melerine received his Bachelor of Science from Louisiana State University in 2010 and his Law Degree from the Paul M. Hebert Law Center at Louisiana State University in 2013. Mr. Melerine is licensed to practice in all state courts of Louisiana and Mississippi and the United States District Court for the Western and Eastern Districts of Louisiana. 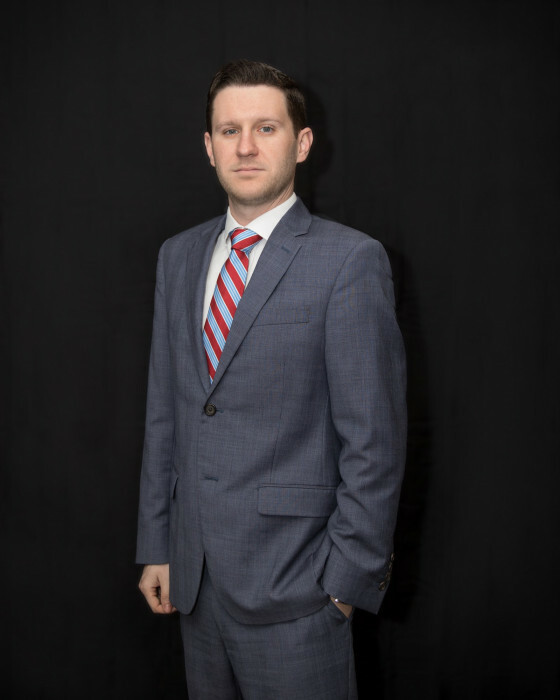 Mr. Melerine’s primary areas of legal practice include insurance defense, insurance claims, workers’ compensation defense, and civil litigation. He is a member of the Louisiana Bar Association, the Shreveport Bar Association, Louisiana Association of Defense Council, Mississippi Bar Association. Mr. Melerine also serves on the board of directors for Goodwill Industries of North Louisiana, Inc.
Mr. Melerine and his wife, Stacey, were married in 2017 and reside in Shreveport, Louisiana.